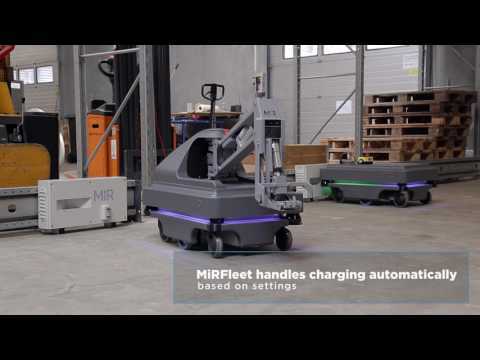 The MiR100 is a safe, cost-effective mobile robot that quickly automates your internal transportation and logistics. 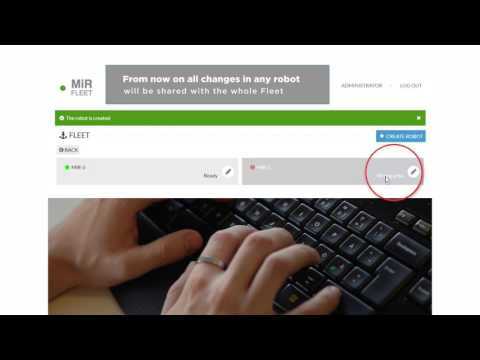 The robot optimizes workflows, freeing staff resources so you can increase productivity and reduce costs. 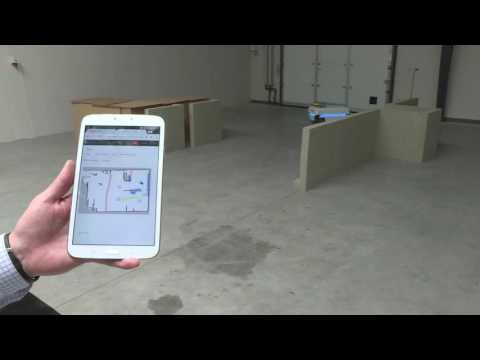 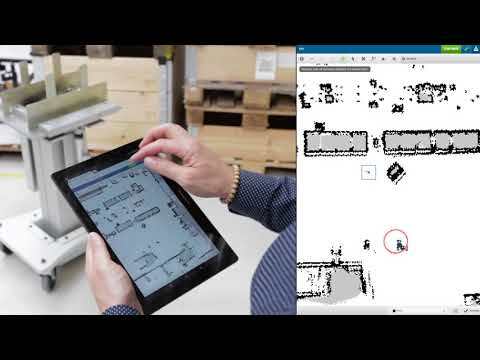 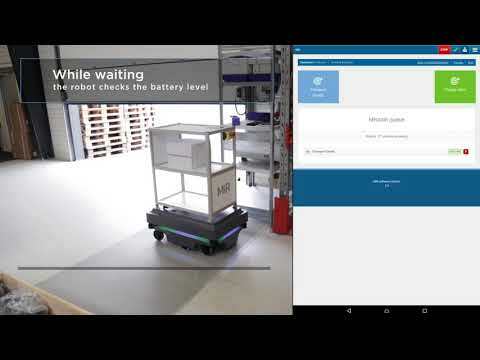 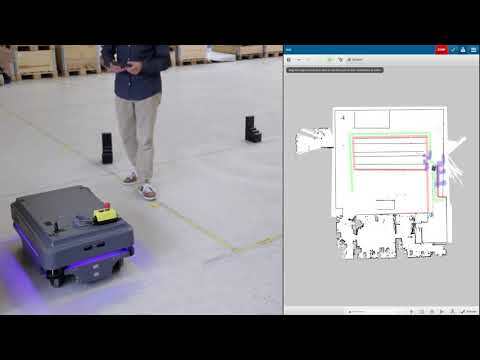 Easily manage a fleet of mobile robots from a user-friendly, web-based interface.